One of the advantages of business travel (if there are any) is the freedom to get out and shoot before and after work, when the light is as its best. 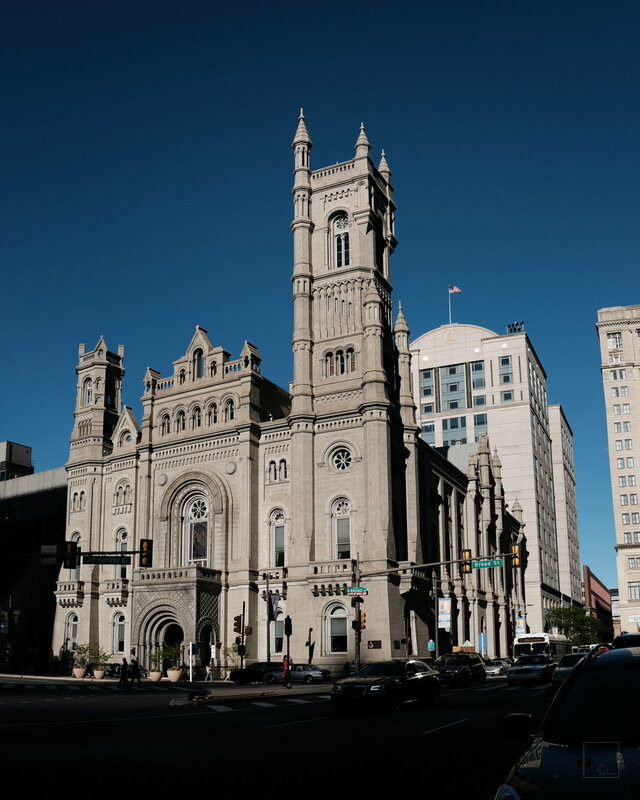 I was fortunate this past week in Philadelphia to have 3 mornings and afternoon of glorious light to play with on the 1.5km walk between my hotel and my customer's offices. Sure beats sitting in traffic on a regular morning commute.